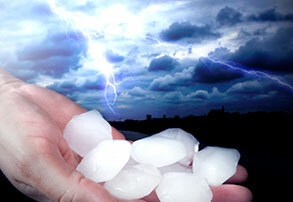 Is your roof damaged or maybe your roof is old and its time for a new one. The roofing contractors at TSCR can efficiently and effectively repair or replace your roof. Inspections and consultations are free so there is no reason to wait. Reach out to one of our trained roofing professionals today. Whether your Building, Facility or Church is rubber, TPO, PVC, MOD BIT, METAL OR ANOTHER SYSTEM, TSCR is qualified and certified to provide non prorated and (NDL) no dollar limit warranties, ranging from 5 to 25 years. TSCR combines superior workmanship with durable, high-performance, ENERGY STAR® certified products. If your roof has taken a beating from the hail or wind, contact TSCR…We specialize in large loss claims to get your home or business back on track with limited or no downtime. TSCR prides itself in having a team of experts to help you overcome anything that mother nature throws at you. A quality roofing system doesn’t just come together. It’s the result of quality products and expert installation to ensure superior, lasting protection. At Tri-State Commercial Roofing, we understand roofing and what it takes to achieve exceptional workmanship. It’s our goal to exceed customer expectations on every project. 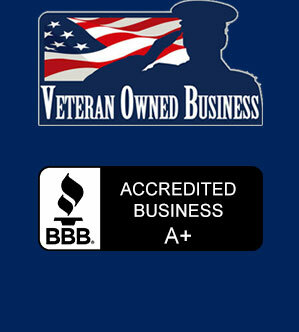 At Tri-State Commercial Roofing, we back our experience and knowledge with the best personnel in the business. These workers receive extensive in-house training and education from affiliated manufacturers. The result is a level of customer care that is rare in the roofing industry. 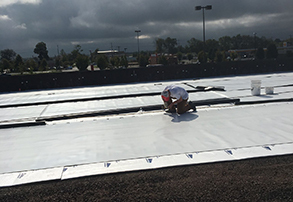 Whether you need a new, highly-reflective roof for your business, an expert re-roofing, or a timely roof repair, you can trust Tri-State Commercial Roofing. We take our business, customers, and the trust you place in us very seriously. It would be our pleasure to serve you! 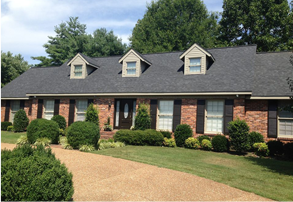 Tri-State Commercial Roofing serves Tennessee, Alabama, Georgia and Kentucky. I was most satisfied with the fact that they kept the estimate and the work was done properly. The installation crew was great, as well.